Mark your calendars! 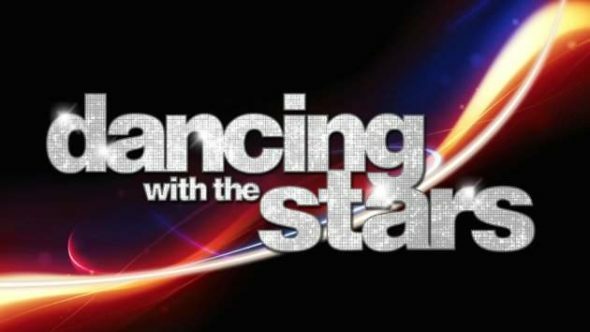 ABC has just announced the all-athletes edition of Dancing with the Stars will debut in April. Dancing with the Stars: All-Athletes Edition premieres on ABC on April 30th at 8 p.m. ET/PT. What do you think? Are you a fan of Dancing with the Stars? Will you watch the all-athlete special? DWTS is my favorite show and I will never miss watching a season.Does not matter who the stars are! I do miss Derek…he is my favorite. I AM THRILLED TO HEAR OF DWS SPORTS PEOPLE PROGRAM. I CANNOT WAIT. I AM A BIG SPORTS FAN!!! I’m a huge fan of DWTS and very much looking forward to Seeing 26! I look forward to watching DWTS! Initially, I didn’t care for athletic talent only but I believe it will add fairness to the competition instead of a variety field of celebrities. It’s something different. I also hope DWTS will return in February. I love DWTS and watch it faithfully. Does this mean they won’t return in February? I was ready for them to be back shortly. I like watching the dancers, sometimes the drama is not appealing. But I enjoy watching talent ! I LOVE DWTS. I think all athletes performing is wonderful! I think it will be more fair. I haven’t missed an episode since it started. You bet I’ll be watching!